Then he gets lucky and manages to escape his apartment, just ahead of his assailant. Bloody, barefoot, and with at least one broken rib, he has no choice but to run for his life. With no idea who would want to kill him, he makes it to the hospital and files a police report, but it soon becomes clear that as far as the authorities are concerned the only threat to Wallace's life is himself, and he is placed under suicide watch. When his would-be killer strikes again, Wallace realizes he will have to figure out who is hunting him and stop him on his own. 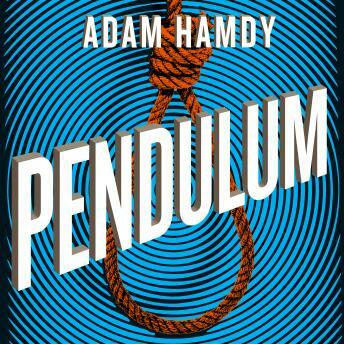 The pendulum of fate swung briefly in his favor, but it's only a matter of time before its momentum carries it to the other side . . .